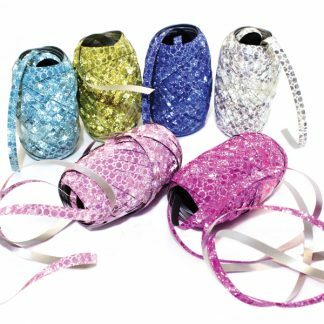 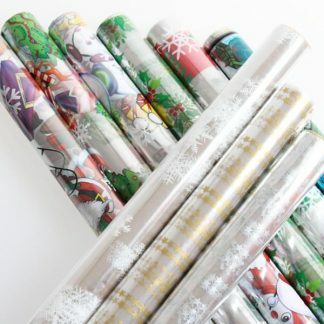 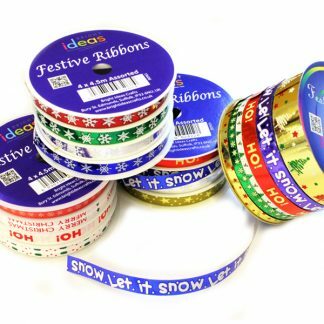 Welcome to our range of wonderful Christmas ribbons and wrap. 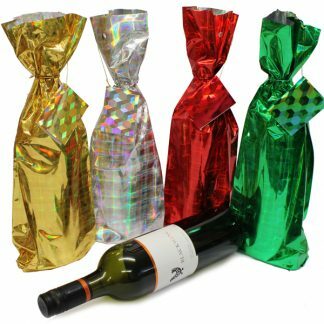 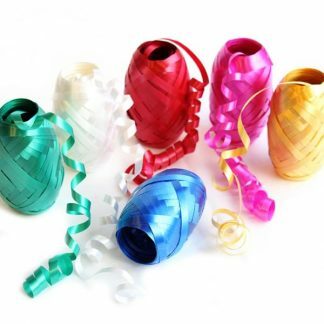 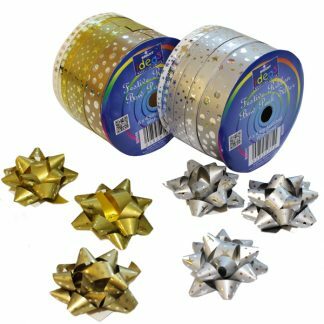 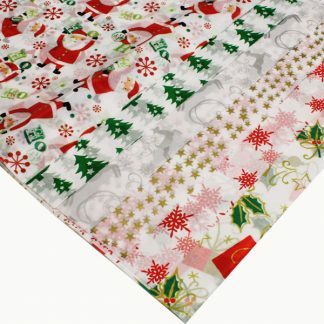 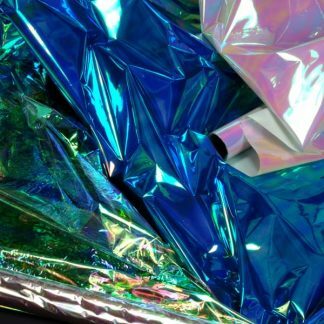 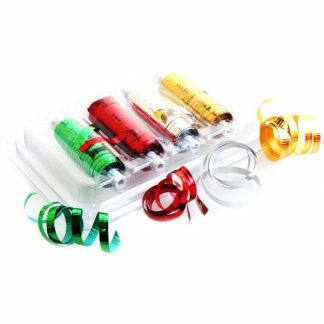 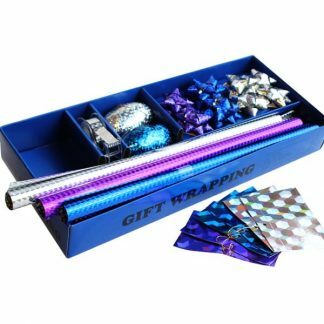 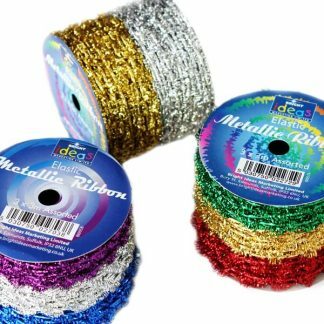 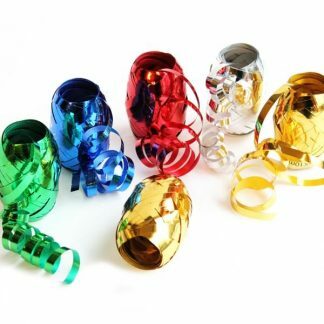 Choose from cellophane bags and rolls, a range of foil and fabric Christmas ribbons including curling ribbons, big value gift wrap packs and Christmas tissue paper. 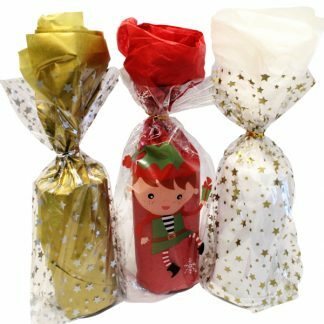 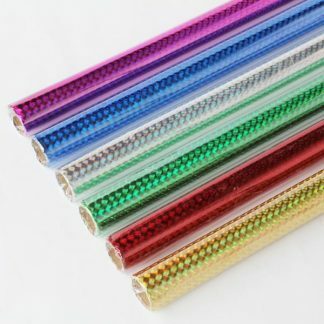 There’s something for everyone, whether you’re a craft retailer looking for some Christmas ideas to add to your existing Christmas ranges, a school looking for bulk products for your classroom Christmas creations, or just looking for something to enhance your Christmas presents and wrapping with! 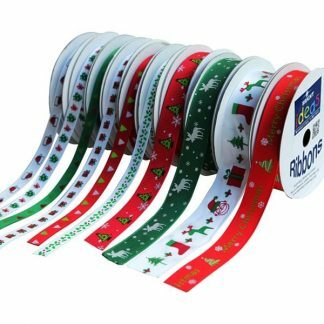 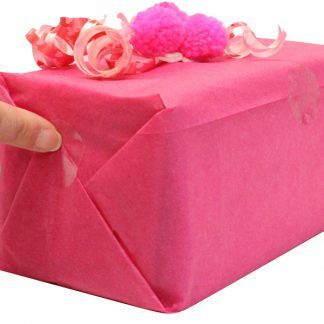 With our wholesale Christmas wrapping materials and ribbons you can’t go wrong – they’re great value for money and as with all of our products, the more you buy the more you save!